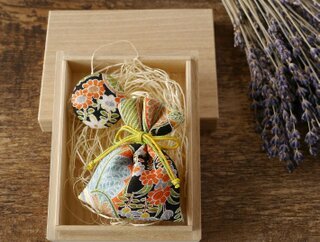 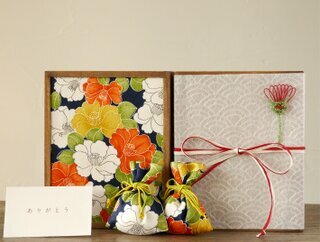 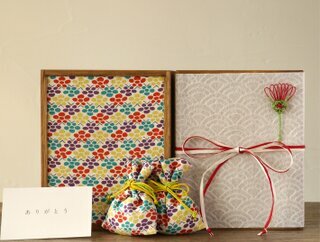 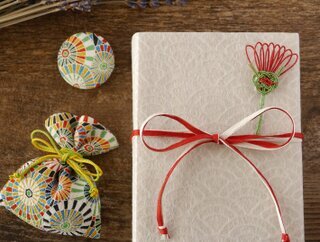 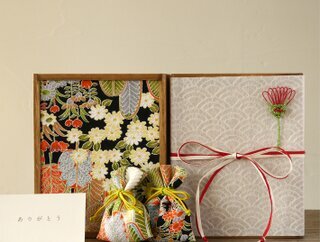 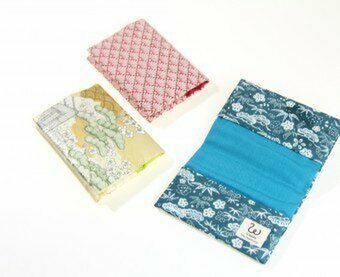 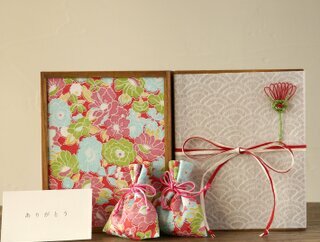 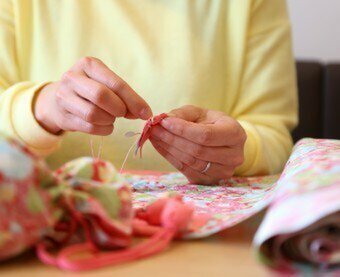 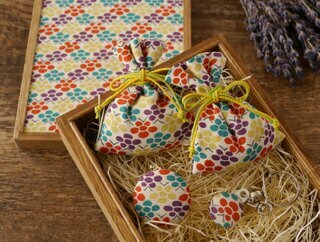 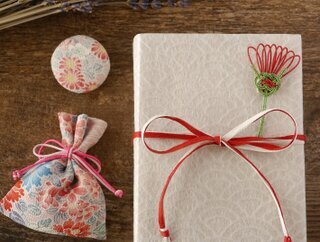 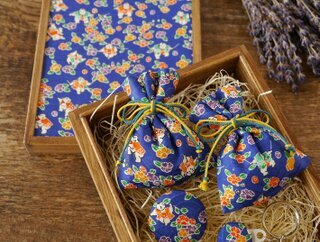 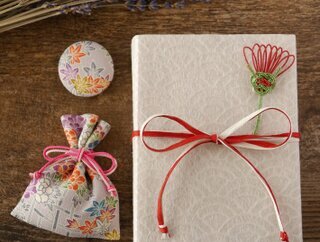 of local women, produces goods and accessories that use old / used kimono fabric. 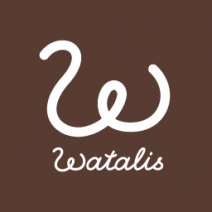 Fusing local tradition with uncompromising craftsmanship, WATALIS is both an important social hub and a high-quality manufacturer. 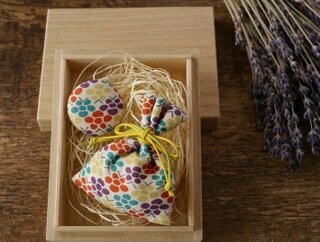 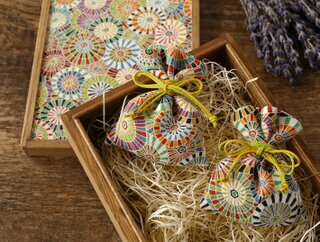 All thoroughly handmade, products by WATALIS are the embodiment of Japanese culture which values treating things with care, recycling,and reusing them until the very end. 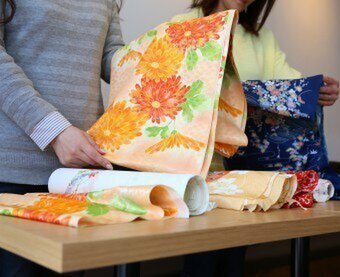 With the hands of WATALIS, old kimono fabric is given a new life, its beauty breathed into a new form.